Children’s day in India is celebrated on the 14 of November. The birth date of Jawaharlal Nehru is celebrated as children’s day in India. The children will get chocolates from the school management. They will be allowed to do many programs which will entertain the school students and also the teachers. Some schools will give holiday also for the school on this day. Children feel happy for every little thing also. Children will feel every day interesting and special, but children’s day is especially for them. They will feel great with the celebrations. Hindi is the national language of India. Children’s day is called the Bal-Diwas in Hindi. 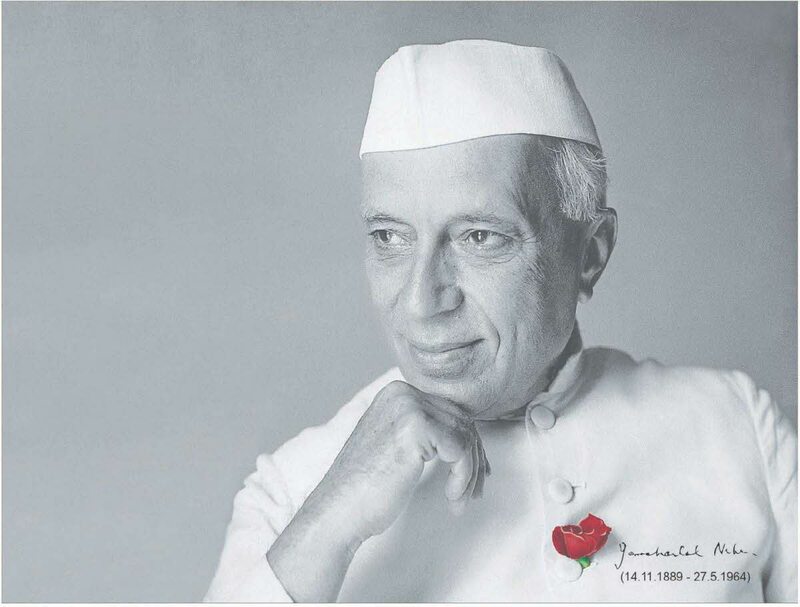 Jawaharlal Nehru was the first prime minister of India. He loved children. So his birthday was called the children’s day. Nehru was born on November 14th 1889. He would like the company of children. So the children would call him chacha Nehru. Chacha means uncle in Hindi. Nehru was very fond of red roses and children. Children were considered as the young buds of roses that has to be nourished properly to get a beautiful rose. This has another meaning that the children of India had to be raised carefully so that they will become the strong citizens of India. Most of the schools celebrate Children’s Day that includes many cultural programs. The teachers and the other students will watch the programs and enjoy them. The teachers of many schools give many stage performances to make the children feel special. It is indirectly said that the children have to be given importance and their future has to be secured. Children are innocent and they will learn what ever they are taught. They will not have any judging power and they will learn whatever is taught. So it is always better to teach the children all the good activities and make them learn to make their future bright. Normally everyone will like the memories of childhood. They will have the remembrance of the parents and also the school. Almost all the people will remember their childhood for the whole of their life. If the children are nourished mentally and physically then they will become the best citizens. They have to be taught with the patriotism towards the country. The seeds of all the good habits have to be sown in them to make them grow as the children grow. So childhood is a very important stage of the people. Children’s Day is the celebration of childhood. All over the world children’s day is celebrated on 20th of November but in India it is celebrated on 14th November. Many of the talents of the children will come out on this day. They will celebrate this day with special interest as children are the main assets of the schools. Children are equal to god as they will be innocent and they will not know about the bad characters of the human beings. They will have a special quest fro knowledge and grasp quickly all the things taught to them.